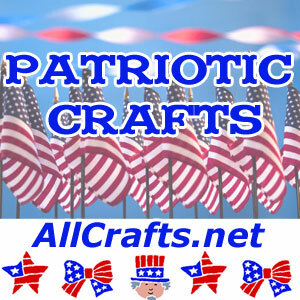 Should fit within one of our dozens of craft categories at AllCrafts.net. Prefer detailed tutorials with good photos. User experience is important – no obnoxious ads or pop-ups, please. No registration required to access patterns. If you’d like to contact us for any other reason, including advertising or reviews, please go here. Thanks! 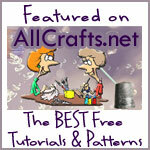 Enter the link to your pattern or tutorial. If not published, please note in this box.